Cranberries are rich with antioxidants, scoring even higher than blueberries and blackberries on the ORAC scale. Cranberries are very popular this time of year, whether fresh, frozen, dried or as a sauce. Packed with antioxidants, cranberries have one of the highest scores on the oxygen radical absorbance capacity scale, scoring even higher than blueberries and blackberries. The Cranberry Institute provides information about ongoing research on the various properties of the tart-tasting berry. A Japanese study found that women aged 50 and over who drank 4 ounces of cranberry juice daily for six months suffered fewer urinary tract infections (UTI) than women drinking a placebo beverage. Another study showed that children who drank cranberry juice daily had a 65 percent lower incidence of UTIs than children in the placebo group. Researchers at the University of Hong Kong found that cranberry juice improved vascular function and cholesterol profiles in an animal study. They concluded that the beverage may be beneficial for postmenopausal women, helping to combat potential risk factors for cardiovascular disease by protecting LDL-cholesterol (“bad” cholesterol) from being oxidized. Cranberries contain the flavonoid proanthocyanidins. Their unusual structure offers bacterial anti-adhesive properties that may help prevent the adhesion of certain harmful bacteria. Critical Reviews in Food Science and Nutrition reported in 2002 that saliva samples from subjects using a mouthwash containing properties extracted from cranberry showed a reduction in Streptococcus mutans colony forming units compared with the placebo group. A large percentage of dental cavities can be attributed to Streptococcus mutans. A constituent of cranberry juice has been shown to inhibit the adhesion of Helicobacter pylori to human gastric mucus in vitro, suggesting that cranberries may be beneficial in the prevention of peptic ulcers. 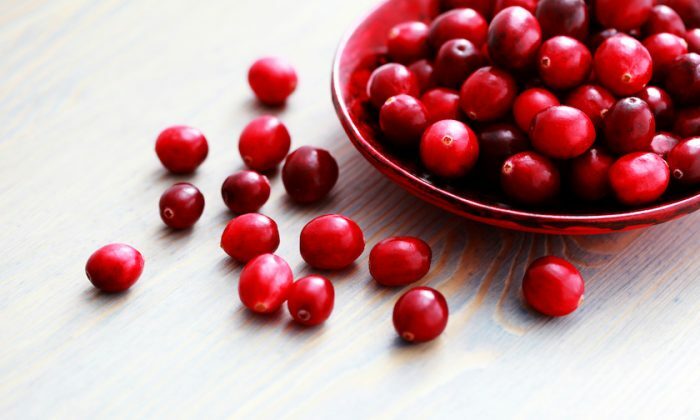 Cranberries may help to prevent cancers of the breast, prostate, colon, and lungs. The mechanisms that help explain the anti-cancer properties include blocked expression of matrix metalloproteinases; inhibition of ornithine decarboxylase enzymes; stimulation of quinone reductase enzymes; inhibition of Phase I detoxification enzymes; and triggering of cell death in tumor cells. Food or Supplement, and How Much? 8 oz. 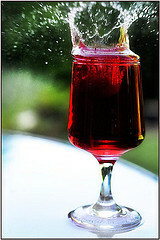 27 percent cranberry juice cocktail. Whether they’re used in your baking (biscotti, anyone? 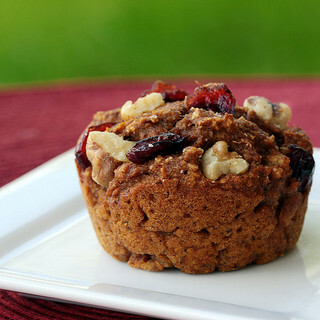 ), cooking, stuffing, or as a snack, cranberries are good for you. Toss some into a casserole dish with cubed sweet potatoes or butternut squash.